How can I use the Shop for Care information? What if I don’t have insurance or I have Medicaid (Health First Colorado) or Medicare? Why should I care about the total price if I have insurance? Does the price listed reflect all of the bills I might receive? How did you decide which services to display? What year and payer type do these reports represent? What does the 5-digit “CPT” number after the imaging procedure represent? How are the “average price” and “price range” calculated? What does it mean if the “average price” is the same as the “price range”? Why aren’t all facilities shown for all procedures? Why isn’t there patient experience information for all facilities? Where do the patient experience ratings come from? Why don’t you have additional quality information available? 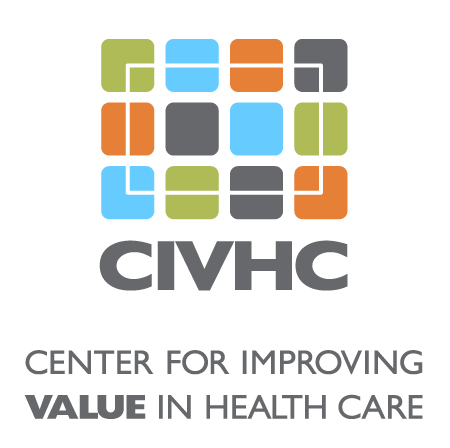 Will CIVHC be releasing price information for more services? How are the imaging prices calculated? How are the “Other Procedures” prices calculated?